Set in a quiet residential road, in excellent decorative order and close to Ashtead village and it's amenities is this three bedroom semi-detached home. Within easy reach of the mainline station and well regarded local primary and secondary schools, this property needs to be seen to be appreciated. V&H HOMES bring to the market a very well presented and bright family home situated in the LANES of Ashtead. Features include three bedrooms, an open plan L-shaped kitchen/dining/family room plus OSP FOR TWO vehicles. 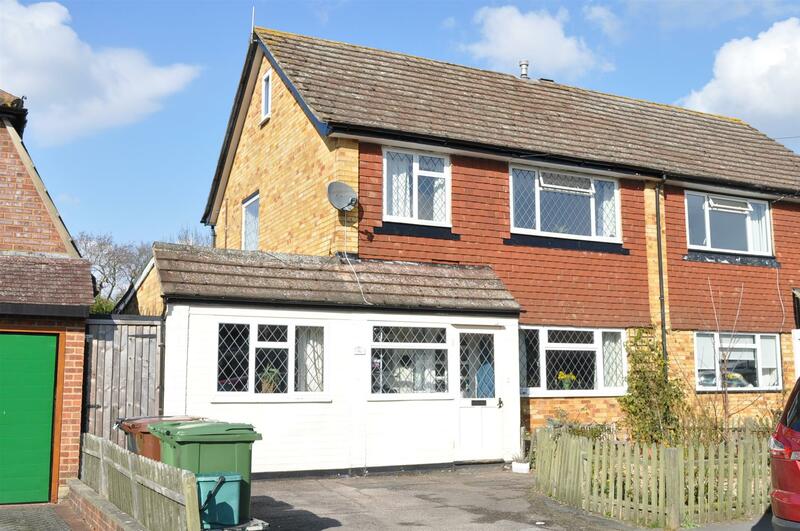 V&H HOMES are pleased to offer to the market this large three bedroom family home, situated in a sought after semi-rural location on the periphery of Epsom Common and a short distance to Epsom town centre. V&H Homes offer a VACANT 2/3 bedroom detached bungalow within walking distance to Fetcham Village and shops. There is a DETACHED GARAGE and off street parking for multiple vehicles. The property benefits from a secluded and south facing rear garden and offers scope to extend substantially (STPP). V&H HOMES are pleased to present to the market with NO ONWARD CHAIN and offering huge POTENTIAL to EXTEND and modernise to ones own taste (STPP) this two bedroom DETACHED bungalow. The property is situated on a SOUGHT-AFTER road in Fetcham village and benefits from a LARGE and charming rear garden. V&H HOMES are pleased to present this SUPERB Victorian house which has been REFURBISHED to a very HIGH STANDARD and benefits from a new roof, kitchen and landscaped garden. The property is located in a sought-after CUL-DE-SAC, moments from the centre of Ashtead Village. V&H Homes are pleased to present this detached two bedroom bungalow situated on a WIDE PLOT in a DESIRABLE Ashtead Village location and benefiting from many ORIGINAL FEATURES.